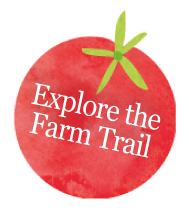 Have an adventure on the Hollow Trees Farm Trail where there are surprises around every corner! 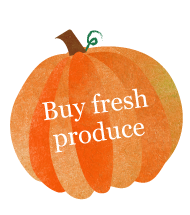 Fresh is best, and you can buy everything we produce at Hollow Trees in our fantastic Farm Shop. 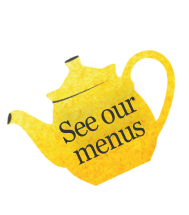 From the field to our kitchens, enjoy your breakfast, lunch and tea the Hollow Trees way. Hollow Trees is a wonderful day out for everyone so why not enjoy it with friends? We spend years carefully nurturing our plants so that they look their best for your garden.